Frank Sinatra Enterprises and Jack Daniels have announced the launch of the ultra-premium Sinatra Select whiskey, bottled at 90 proof and in a specially designed one-litre bottle. Commenting on the special Jack Daniel’s offering honoring his father, Frank Sinatra, Jr. said that “Dad would be very flattered by the association. “This fine Tennessee Whiskey, or Old No. 7 as he referred to it, was a favorite part of my father’s life and he loved both sharing it with his friends and introducing it to new acquaintances. 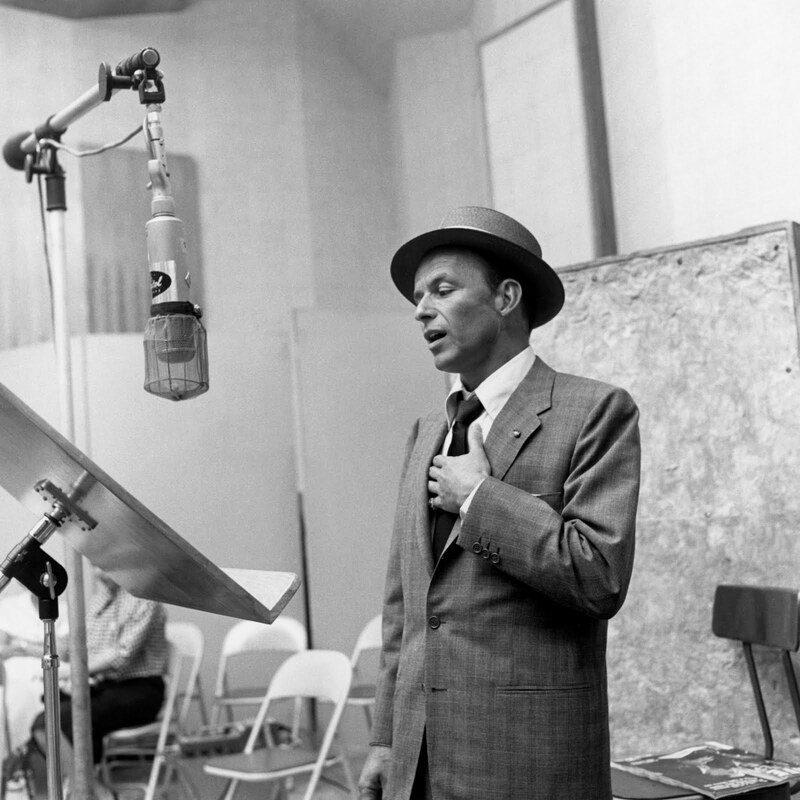 I’m very pleased to continue to be a part of the Jack Daniel’s family and feel the introduction of Sinatra Select is an appropriate tribute as we near my father’s 100th birthday in 2015,” said Sinatra, Jr. According to Jim Perry, managing director for Brown-Forman Travel Retail the parent brand of Jack Daniel’s, the idea for a Jack Daniel’s premium whiskey to salute “Ol’ Blue Eyes” has been suggested for many years. “It was common knowledge both within the entertainment industry and in the world of Jack Daniel’s that Frank was one of Jack’s biggest and most loyal fans. He often referred to his favorite whiskey as the ‘Nectar of the Gods.’ In discussing this special edition Jack Daniel’s, the Sinatra family responded with a great deal of enthusiasm. All Frank’s children were vocal and encouraging in their endorsement. We feel that Jack Daniel’s Sinatra Select will quickly become a cherished item for your home bar and encourage folks to enjoy this superb whiskey,” Perry added. The premium package also includes a specially designed gift box and book telling the story of the legendary Jack Daniel’s and Frank Sinatra relationship. 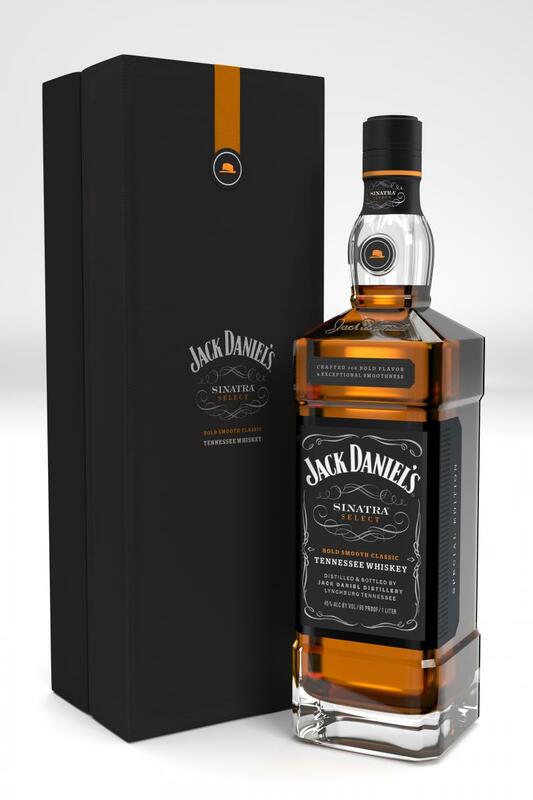 Jack Daniel’s Sinatra Select was introduced on October 23, 2012 at the Tax Free World Association meeting in Cannes, France. The news conference was attended by Frank Sinatra, Jr., who later performed at the launch event for the product honouring his father.